The just-released Samsung Galaxy S5 may be dustproof and waterproof, but its new design makes the device somewhat repairproof, too. This according to phone repair site iFixit, whose recent teardown of the S5 rated the device a sub-par 5 out of 10 score for repairability. In its step-by-step dismantling of the device, the iFixit team noted that the Samsung Galaxy S5’s glued-in display needs to be removed before accessing many internal components, risking its breakage when attempting a homebrew repair. The site also noted that the S5 owes its waterproof nature to a simple rubber gasket, so you shouldn’t tempt fate by getting the device needlessly wet. It’s not all bad news in the teardown, however. The Galaxy S5 received praise for having a battery that is “incredibly easy to remove and replace.” Many other components are easily replaced once the display is removed. 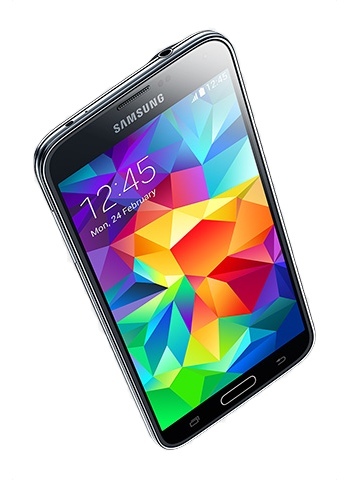 The Samsung Galaxy S5's reparability score of 5 places it below the competition. In comparison, the Google Nexus 5 received a score of 8 from iFixit, while the Apple iPhone 5S scored a 6 out of 10. For the full details of the teardown, visit the iFixit website. Great, Nexus 5 stays the best choice (PQ ratio) after 6 months… Thanks Fox!